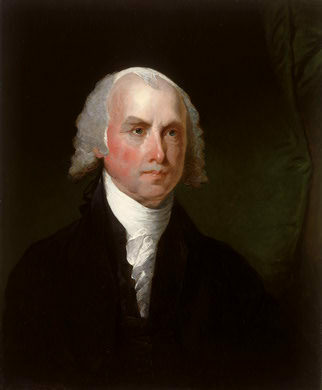 In the United States presidential election of 1808, the Democratic-Republican candidate James Madison defeated Federalist candidate Charles Cotesworth Pinckney. Madison had served as United States Secretary of State under incumbent Thomas Jefferson, and Pinckney had been the unsuccessful Federalist candidate in the election of 1804. It would prove to be the last election in which Virginia dominated the electoral college; after the Congressional reapportionment following the 1810 census, New York would have the most electoral votes for the first time, and continued to have the most votes until 1972.